These better speech tips will have you communicating with confidence! Diane shares her experiences speaking internationally and imparts hard-earned wisdom. Are you speaking internationally? Don't miss these tips! Savvy Central Radio Interview - Are you Asking for What you are Worth? Christina Nitschmann of Savvy Central Radio recently interviewed me on the subject of asking for what you are worth. Here is the full interview - enjoy! 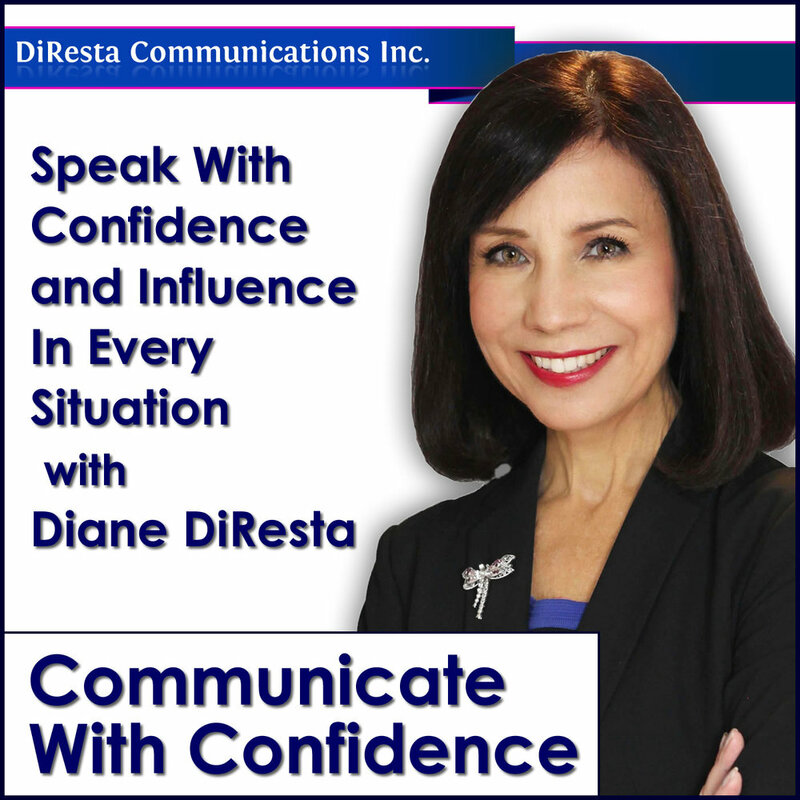 Diane explains how to craft a compelling 60 second pitch using the four C's. Watch her put it together in her own elevator speech!